Homeowners and businesses both have the same concerns when it comes to security. Are you troubled and anxious about what could be prowling around when you are home or away from your house or business? Stressing about your family’s safety is natural. Installation of security cameras in and around your property will not only give you a better peace of mind, but the added layers of security are undeniably effective. Not only are Security Cameras a great deterrent for stopping a crime before it happens but they are also the number one culprit for apprehending those responsible. Choosing the right IP Security Camera can be a bit overwhelming if you are not exactly sure what you need or what the IP cameras can do. IP Cameras have a multitude of features and price ranges from which to choose. The main objective of this blog article series is to educate you about the best security camera options while highlighting the crucial aspects of each model. While we offer complete Security Systems for any type of surveillance solution, this security camera review strictly covers IP cameras. Security Camera King surveyed thousands of security dealers nationwide about IP Cameras. Two names kept popping up again and again during this intensive security surveillance study. Sibell Technology & Dahua Technology have easily established themselves as the frontrunners when it comes to IP Network Cameras. Below is a complete list of IP Cameras from Dahua and Sibell. Both manufacturers have network cameras that can accommodate all budgets and specifications. From high-end security surveillance solutions for banks and casinos to small businesses and everyday residential use. Both manufacturers incorporate common surveillance technologies that are laden with extra bells and whistles. 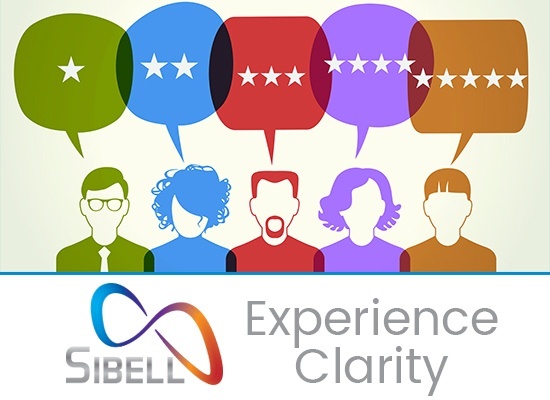 During the survey, two major points were mentioned again and again that slightly tipped the scales in favor of Sibell Technology. Dahua is an awesome security surveillance product but Sibell undoubtedly out distances themselves from any competition when it comes to pricing and support. Sibell Technology has a devoted staff of US-based security experts who give support for the lifetime of all Sibell Products. 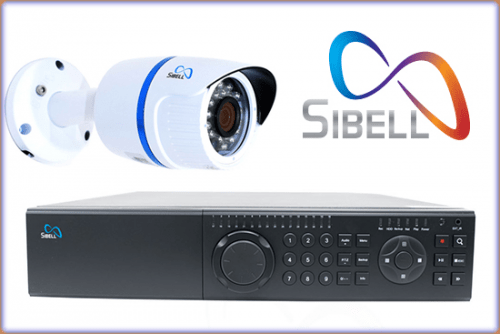 With both manufacturers offering similar IP camera technologies, Sibell is the clear cut favorite of industry experts (Dealers, Installers, and Security Personnel) worldwide.